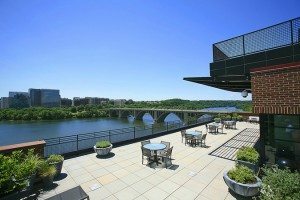 The DC Luxury Penthouse Market Was Scary In October! Bidding wars, landmark sales, newcomers in every category…October was a hair-raising month long before Halloween. 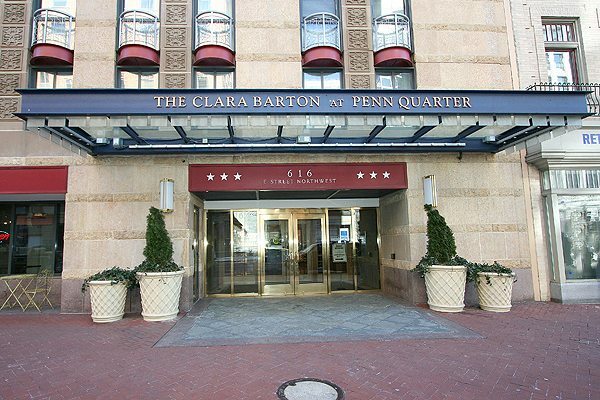 Market leaders included the Clara Barton in Penn Quarter, topping the list of Most Units Sold with six! And for the second month in a row, 3303 Water Street of Georgetown led two categories — Highest Sales Price and Highest Price Per Sq. 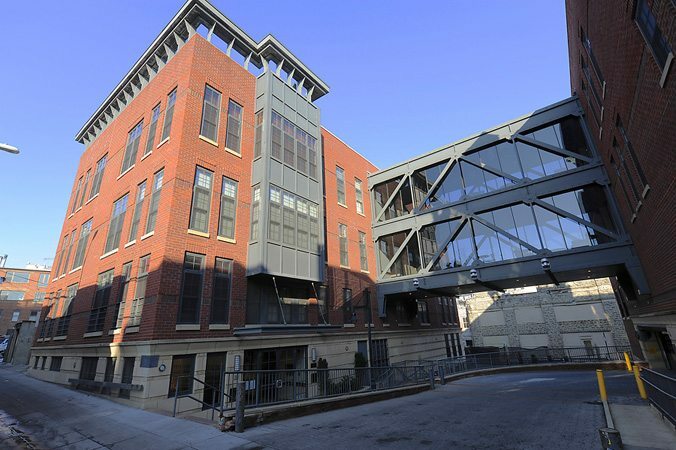 Ft.
$6 Million For A 3303 Water Street Four Bedroom Penthouse! With multiple places on our IT Buildings List including Most Luxurious, Best Views, Most Modern, and Best Roof Decks, 3303 Water Street is the perfect Georgetown address. 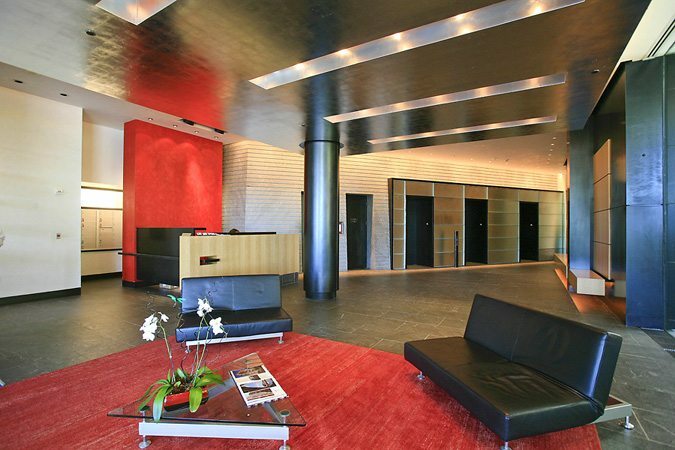 And $6 Million was the price for an amazing property — Unit N-8, a stunning 4-bedroom, 4.5-bath condo with a 3,754 Sq. Ft. floor plan. 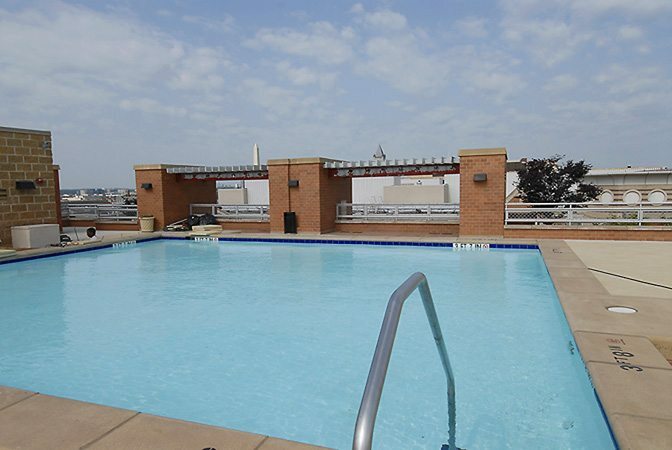 Just next door in West End at 2501 Pennsylvania (another of our IT Buildings selected for Best Views and Best Private Outdoor Spaces), Penthouse 2A closed at $3 Million for a stunning 2-bedroom, 2.5-bath. 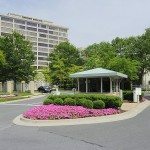 Another of our IT Buildings, chosen for the Most Luxurious and Best Private Outdoor Spaces, Somerset House placed third with Unit I-406 at $1.9 Million. This 2-bedroom, 2.5-bath condo was one of five Somerset House sales in October. The Most Units Sold In October — Clara Barton. 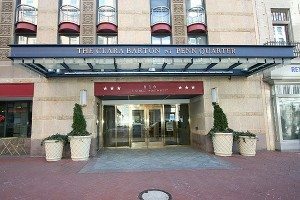 The modern Clara Barton in Penn Quarter — an IT Buildings choice for Best Roof Decks — topped all buildings with six units sold. 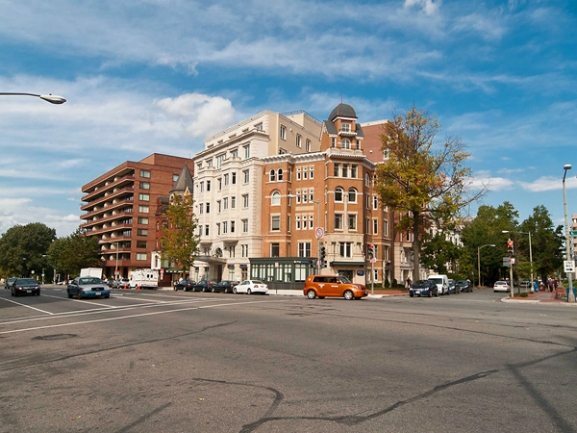 Looks like a bidding war drove up the price of Unit 328 at The Lofts At Adams Morgan. The winners paid $535,000 for a 2-bedroom, 2-bath condo — that’s 109.52% over the $488,500 list price. 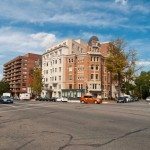 Three Properties Sold At Over $1,000 $ Per Sq. Ft.
At $1,598.30 per Sq. 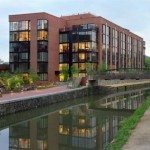 Ft., 3303 Water Street Unit N-8 in Georgetown was an irresistible living space. 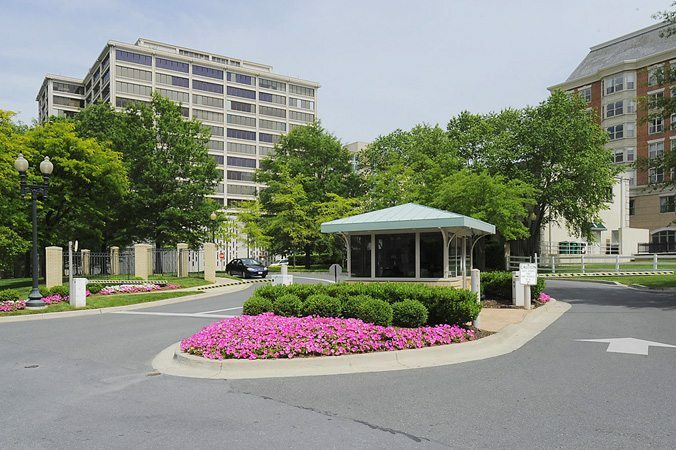 At $4,495,000, this 3-bedroom, 3.5-bath condo in Alexandria was one of six fabulous listings at The Oronoco.